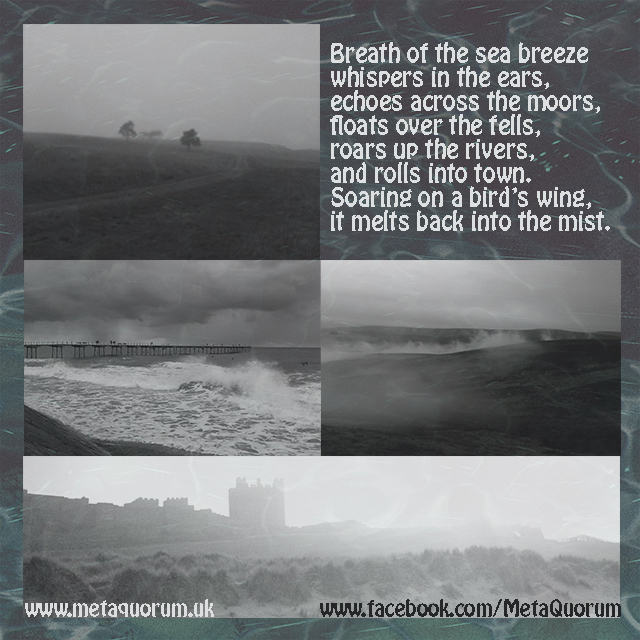 It’s the final countdown – MetaQuorum’s début single North Sea Fret is coming out tomorrow!!! Link going live tomorrow around noon. The pull-out includes the story behind the track along with some fantastic atmospheric images of the powerful North-East scenery, Dmitry’s inspiration for North Sea Fret. Here is a sneak preview from the pull-out.